After meeting spontaneously running down a beach in San Diego, the rest was history for Michelle and Jacob. 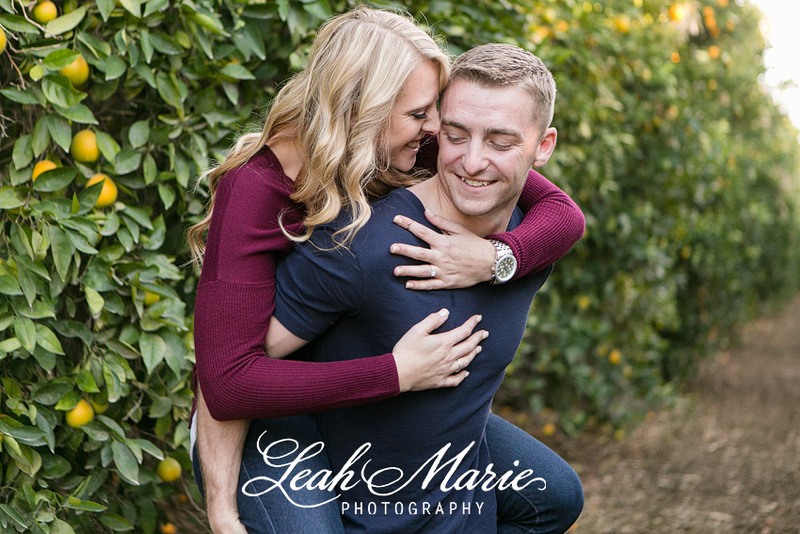 To teasing each other for having different football favorites, relaxing date nights, and nights out with friends, these two have an inseparable bond. Because Jacobs a marine, the two busy themselves with their work but value their time together even more, settling for a comfortable night in or mini golf with friends. 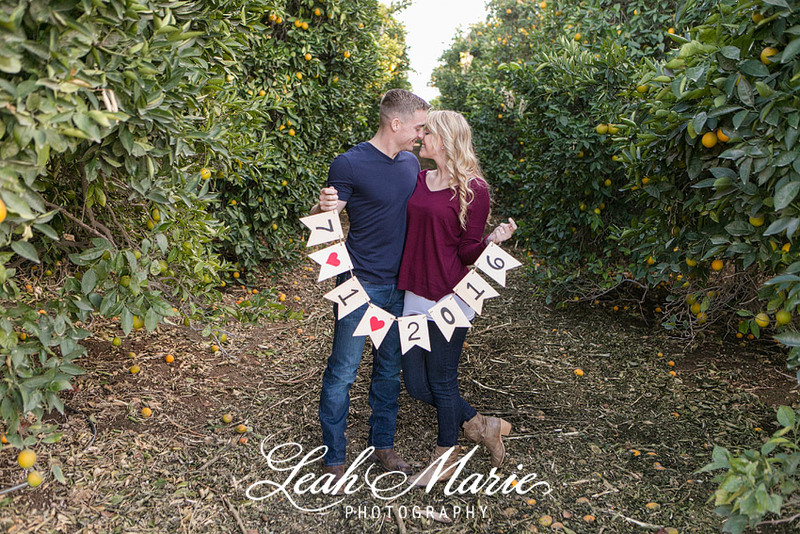 We loved hanging out with them in the orange groves watching their love for each other grow even more. When we heard about their proposal, Jacob popping the question at a beach on his birthday with friends surrounding them to celebrate, we couldn’t be more elated to shoot their wedding in the upcoming year!